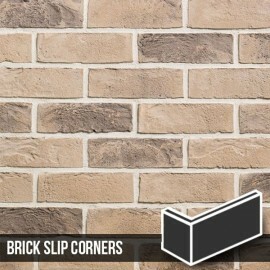 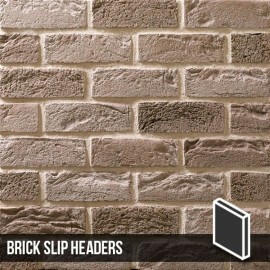 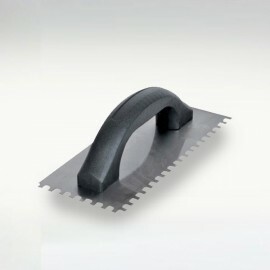 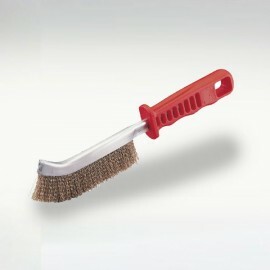 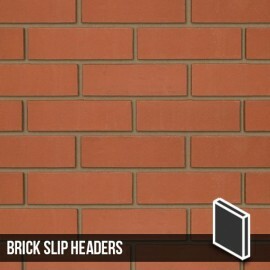 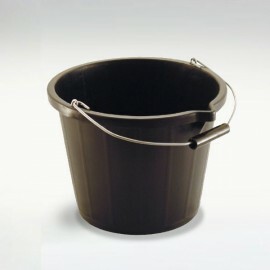 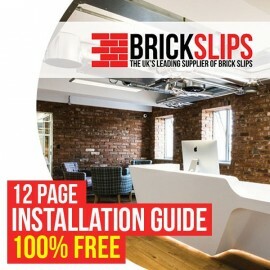 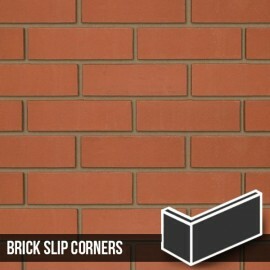 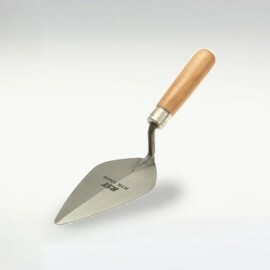 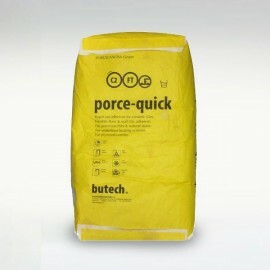 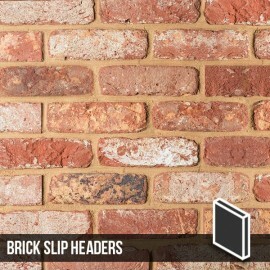 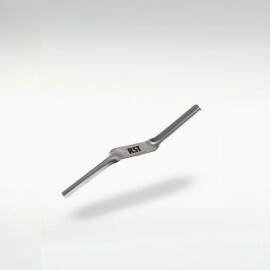 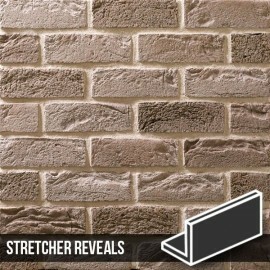 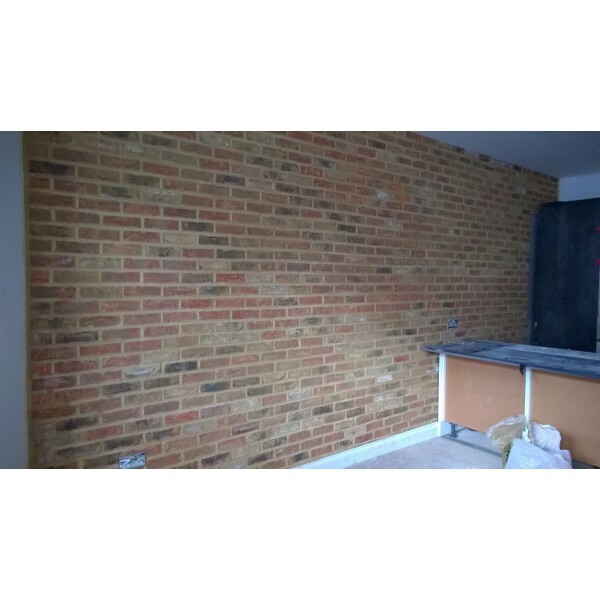 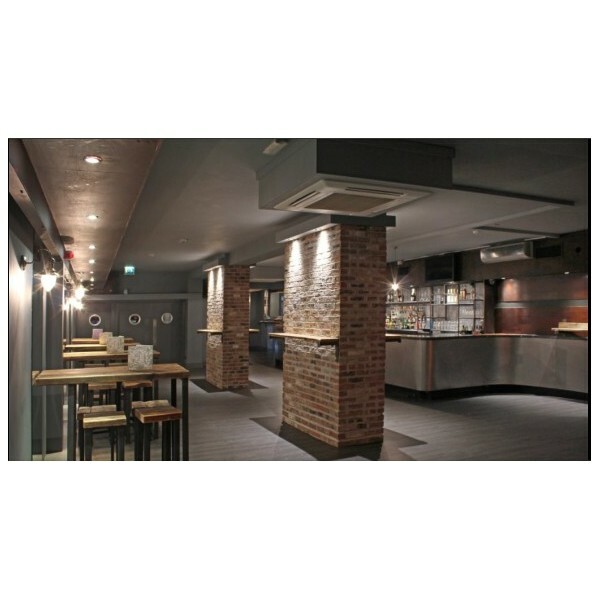 These brick slip headers are designed to be used in conjunction with our Lambeth Mixture Brick Slips. 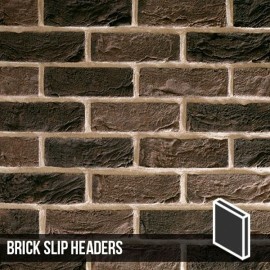 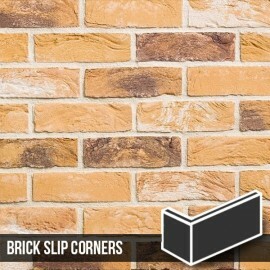 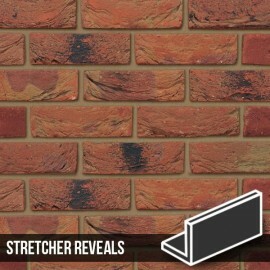 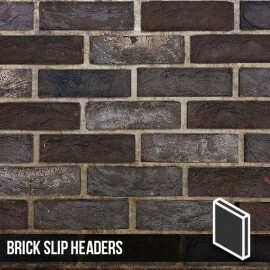 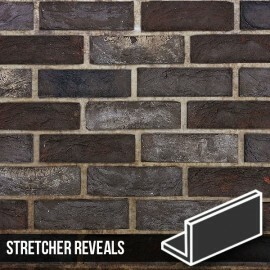 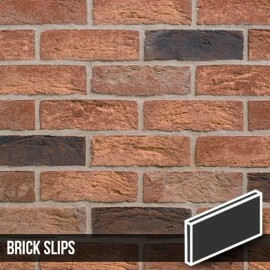 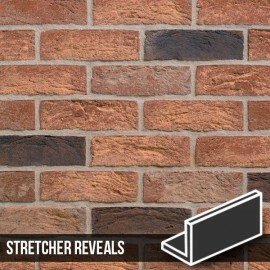 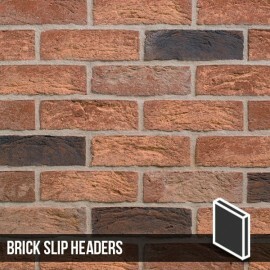 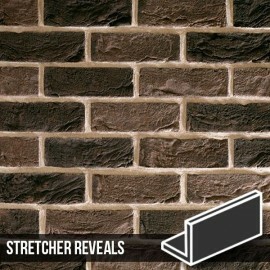 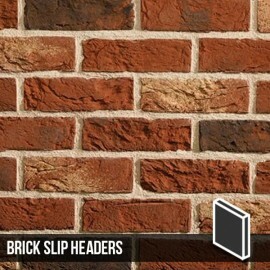 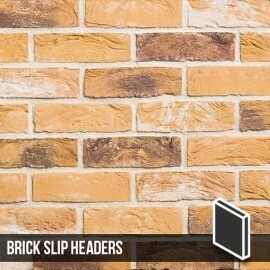 The Lambeth Mixture Brick Slip Headers. 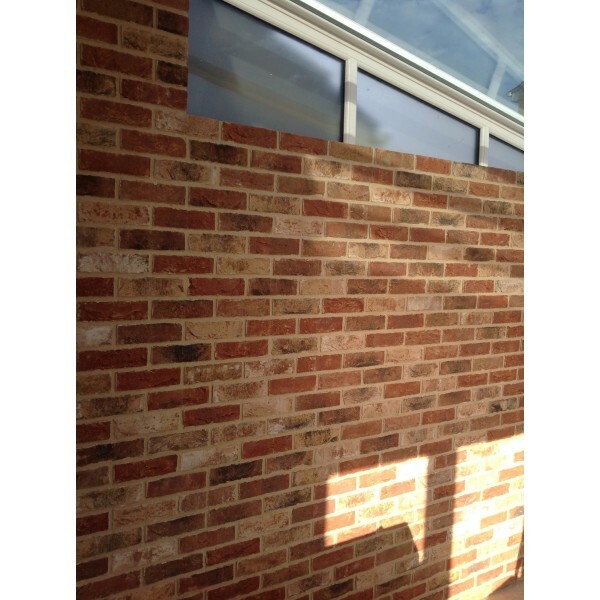 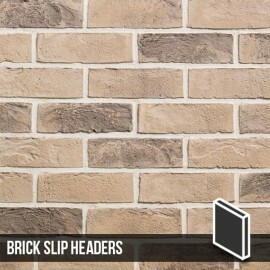 The Lambeth Mixture Brick Slip Headers are cut from genuine bricks and have a heavy texture surface that emulates that of handmade bricks. 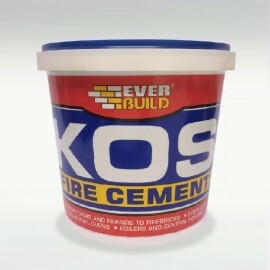 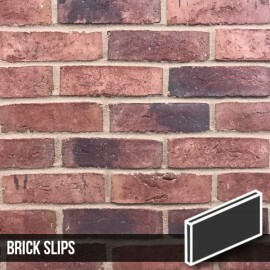 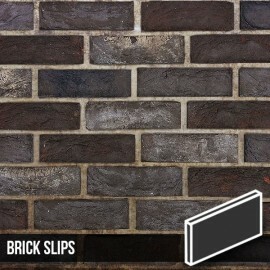 The deep tones of reds and dark blend of colours make this brick slip unique in our range.